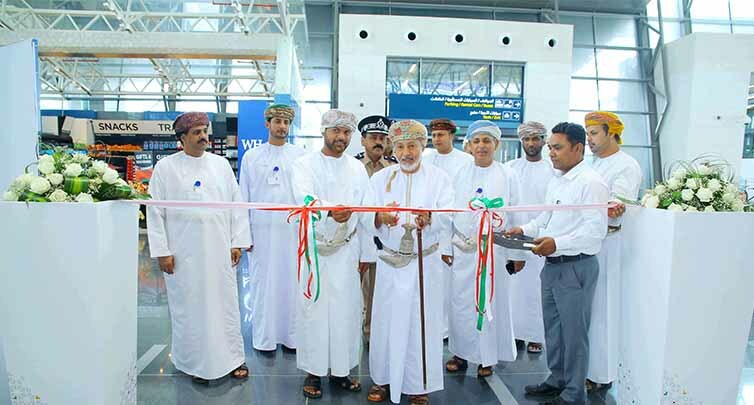 Salalah Airport organized a photography exhibition at the departure terminal. The exhibition which was held in cooperation with Omani photographers 2018 initiative included 38 photographs which highlights the beauty of the Khareef (Monsoon) season. The exhibition was opened under the patronage of His Excellency Sheikh Abdullah bin Aqeel Al Ibrahim, acting deputy governor of Dhofar. 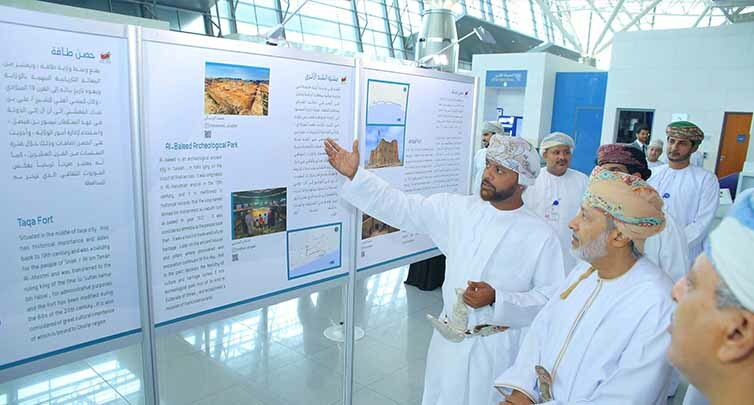 Al-Yafei pointed out that 12 photographers are displaying a number of pictures which show the new tourist attractions that have not been highlighted by visitors or even photographers in the past in an attempt to inform the tourists who are visiting the governorate through Salalah Airport about those beautiful sites and encourage them to visit such sites during their stay in the Governorate. 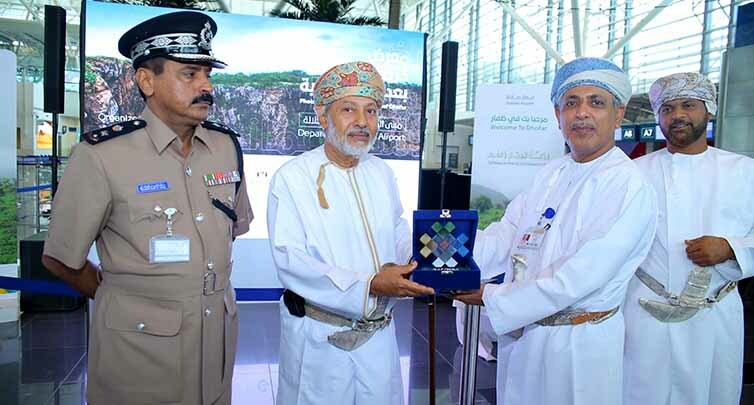 Haitham Al Shanfari, head of “Dhofar with Omani Lenses” 2018 said: "We would like to thank Oman Airports Company for their support of the team by hosting the art exhibition that highlights the beauty of Dhofar nature, which was visited by a team of Omani photographers. Our initiative was under the supervision of the Omani Society for Photography, and with the support of several public and private sectors, to promote the tourism sector in Dhofar, which has recently witnessed tropical conditions. The photographers worked to collect a number of pictures that draw the attention of tourists to new tourist sites which was not recognized in the past or was not frequently visited by tourists. We have set the GPS coordinates of these sites so as to facilitate the tourists during their visit with detailed information about the features of each site to raise the instinct of adventure among visitors, as the main purpose of the tourists visit to the Governorate is to identify the tourism elements and spend a pleasant time. The photographers, with their lenses, are drawing attention to a number of selected sites, including the Shmit area in Jabal Taqa and the Shadhaf view in Aftalqut and Rakhyout waterfalls at the top of Al-Saada Mountain, Al-Fazayah Beach, Shaat Mountain, Ayn Ishat, and Al-Baleed Archaeological Park in addition to the forts and castles such as Taqa, Mirbat, and Al-Haffa castles. 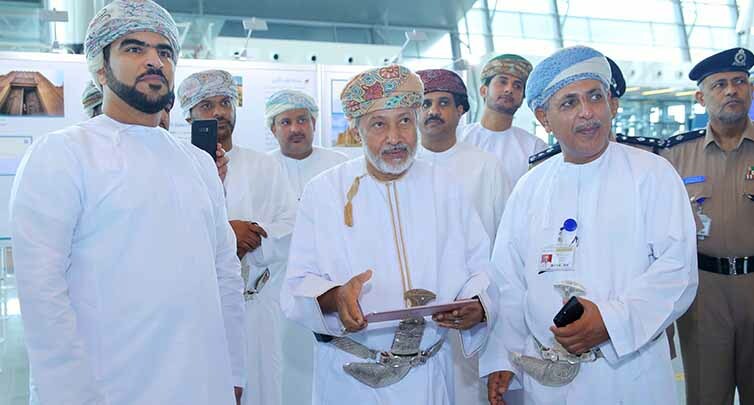 Also, and as part of this event, Oman Airport launches Salalah Airport’s official website (www.salalahairport.co.org) as part of the Company’s plans to provide comprehensive information about the Airport that was granted the title of the “ Best Airport in the Middle East” for the category of 2 millions passengers. The website was launched under the patronage of Chancellor Abdullah bin Aqeel Ahmed, Acting Vice Governor of Dhofar. It consists of information and data about the airport and the air traffic passing through it along with many details about the services that it offers for the passengers. The website is a platform made mainly grant an easy access to all information and services related to the Airport including daily updates on the flights’ status. The website is designed and developed as per the latest standards and trends in technology. This ensures a good user experience towards meeting the passengers needs and introduces the Gate of Beauty and Opportunities. The website has 3 main sections that provides details on the instructions that the travelers need to know before arriving to the Airport, regulations and procedures followed, and food court and duty-free services. This can contribute in making the travel experience smooth and safe. The new website also provides GIS services that allows a 360 view into the Airport terminal. Besides, there is an additional section on the tourism in Dhofar to promote this vital sector and to give a brief on the region’s attractions.